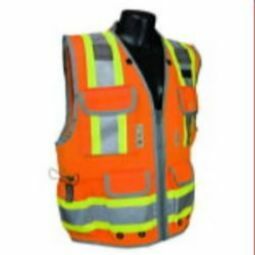 Radians SV2 Economy Class 2 Safety Vest offers compliant protection at an economical price. 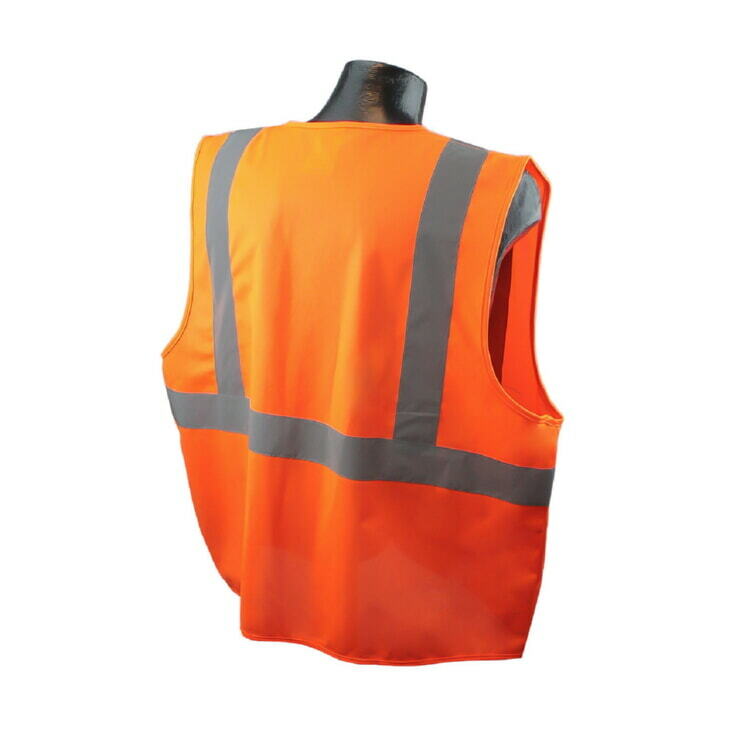 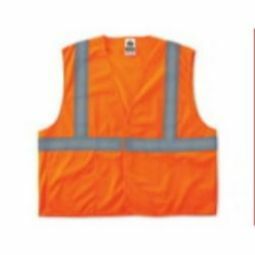 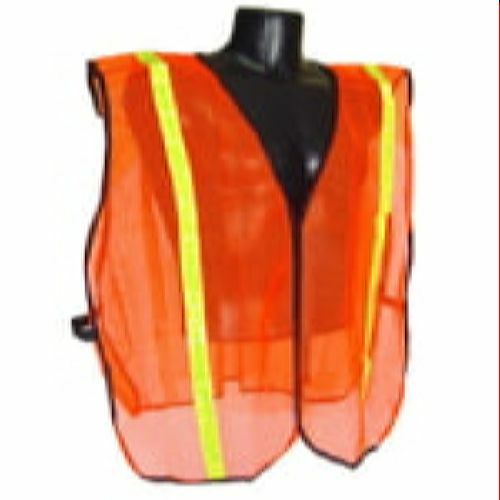 Excellent choice for extreme work environments, like asphalt paving, that greatly reduce the useful life of a vest, or protection for short-term labor.This class 2 vest is available with the hook and loop closure or a zipper closure depending on your needs. 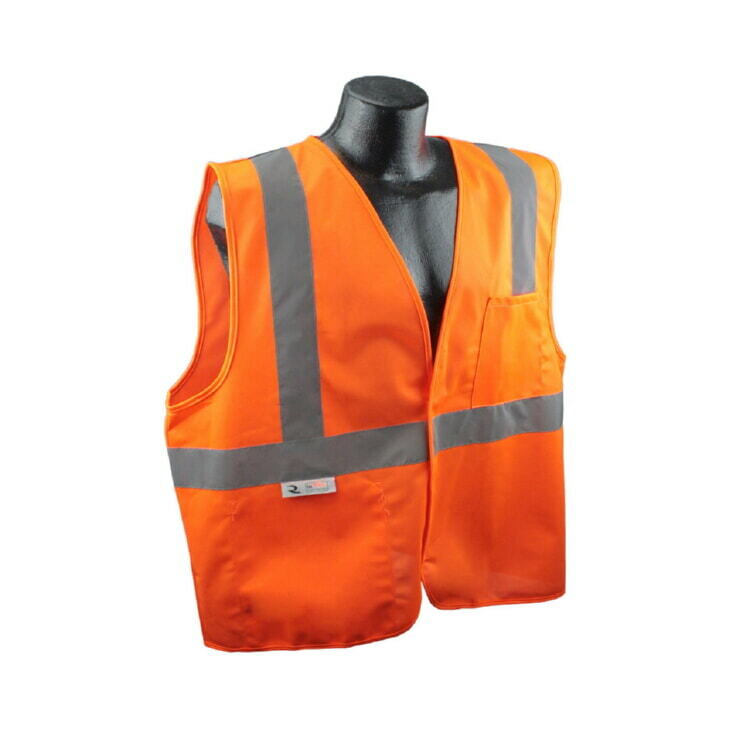 It features a convenient open chest pocket and an inside open pocket, so your essentials are within reach. 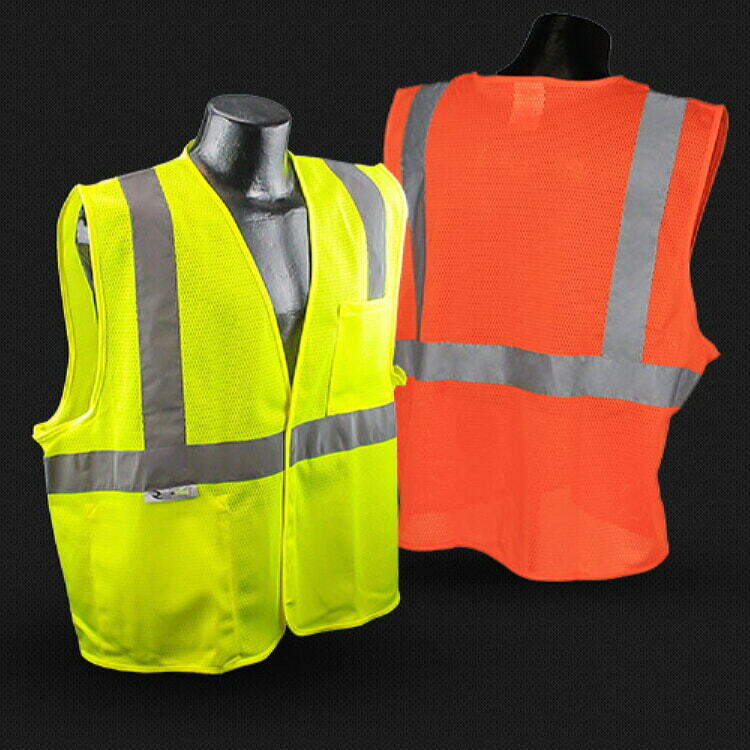 The SV2 has a two-inch silver reflective material tape with one horizontal stripe and two vertical strips to provide incredible visibility in low light conditions. 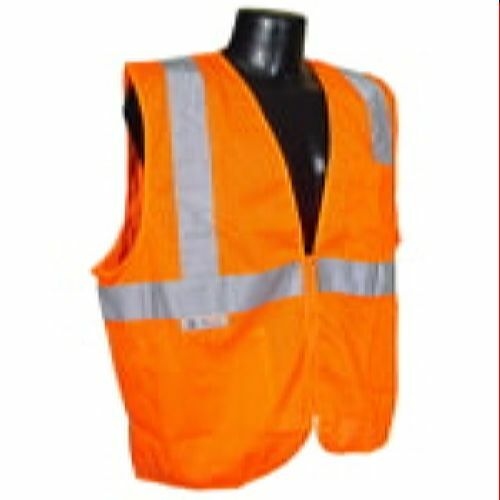 This vest is a 100% solid polyester knit.